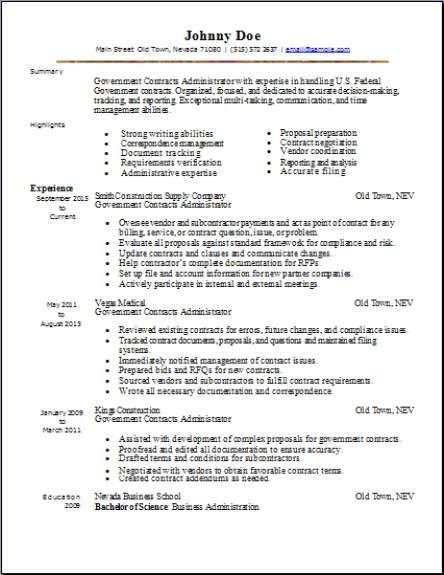 Here we supply you with 3 great completely pre-formatted government resumes, all in downloadable word format. 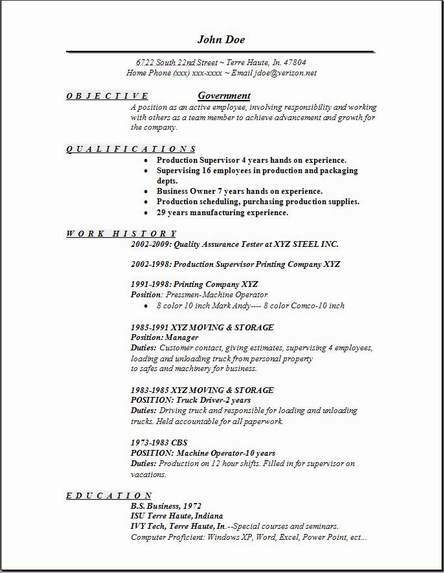 Add this website for help with your resume please, bookmark it now. All Federal agencies fill their jobs like any other private industry. They allow applicants to contact the agency online directly for job information and application processing. But, while applying for a government job is still similar, there are many differences due to the many laws, and regulations. If you want to apply you can mail, or fax your resume, even apply online using their resume in My USAJOBS. Or you can use the OF-612 application for Federal Employment, instead of sending a resume. There are only a few positions that will require you to take a written test. The area of consideration, that is listed right there on the federal vacancy announcement, is the area or demographics that the agency will consider hiring candidates from. The agency will designate whatever area of consideration it considers to be appropriate. A candidate that may reside outside the area of consideration unfortunately will not be considered for employment. Visit any government website for more detail on working for the government and how to apply. Your government resume will need to clearly state that your own qualifications match the position they are looking to fill. All your skills you list on your government resume need to stand out and get noticed. State on your government resume your career goal which is the job they have open and you are applying for. Highlight all your strengths and your qualifications within the top half of the first page using bullets. Remember to list all work related to the position you are applying for. Yes, you can bet they will be checking your references for verification. Along with your basic graduate information, also list all college related certificates and licsences you may hold. Want to apply for jobs in the Federal Government? You can only apply online with a complete USAJOBS profile at this link.